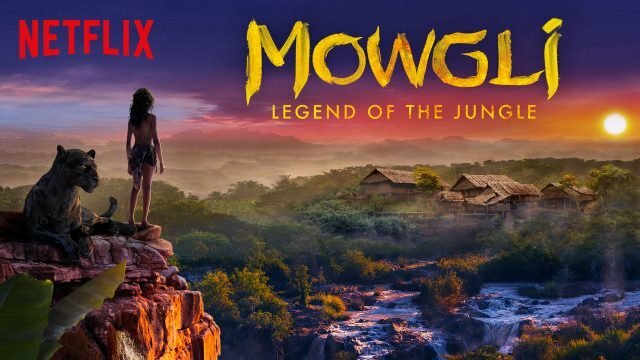 After a limited theatrical release last week for director Andy Serkis’ Mowgli: Legend of the Jungle will be available to stream on Netflix starting Friday, December 7th. Recently, ComingSoon.net got a chance to chat with Serkis, as well as stars Rohan Chand and Christian Bale about the film. A blend of live action and performance capture, the story follows the upbringing of the human child Mowgli raised by a wolf pack in the jungles of India. As he learns the often-harsh rules of the jungle, under the tutelage of a bear named Baloo (Serkis) and a panther named Bagheera (Bale), Mowgli becomes accepted by the animals of the jungle as one of their own. All but one: the fearsome tiger Shere Khan (Benedict Cumberbatch). But there may be greater dangers lurking in the jungle, as Mowgli comes face to face with his human origins. Walt Disney Pictures rival Jungle Book film, directed by Jon Favreau, grossed over $966 million worldwide in 2016, though Serkis has said his version will distinguish itself. 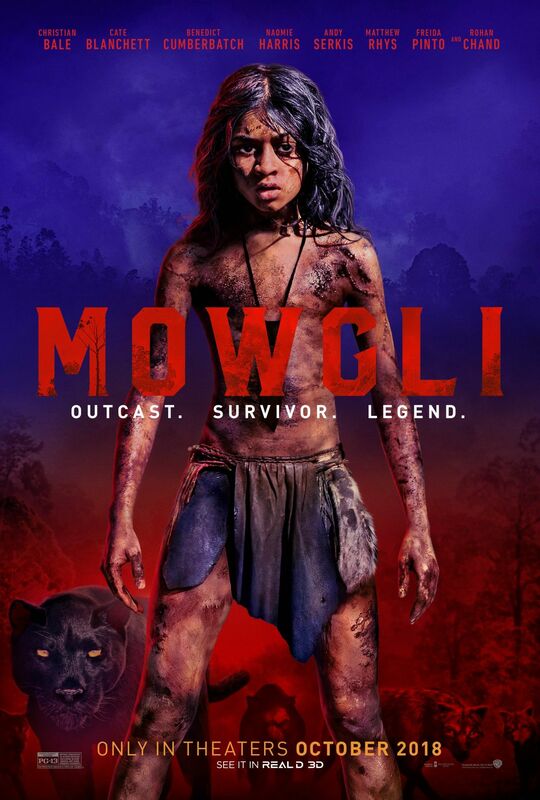 Mowgli: Legend of the Jungle is written by Callie Kloves with Serkis directing and co-producing with Harry Potter screenwriter Steve Kloves. Alfonso Cuaron (Gravity) also served as an uncredited advisor.